Hey BFF’ers! Thanksgiving is almost here, and putting aside the thought of turkey and stuffing (yes, it’s tough! ), I thought I’d share this fantastic DIY way of showing your appreciation this year. 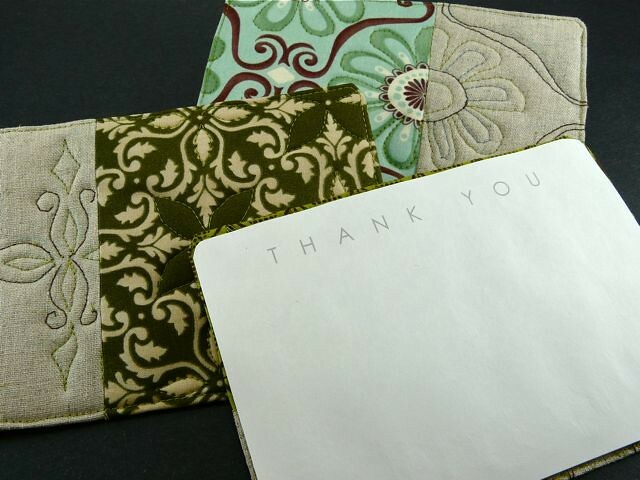 These personalized quilted Thanksgiving cards, by CraftyPod, are a great way to share what (and who) you are thankful for. 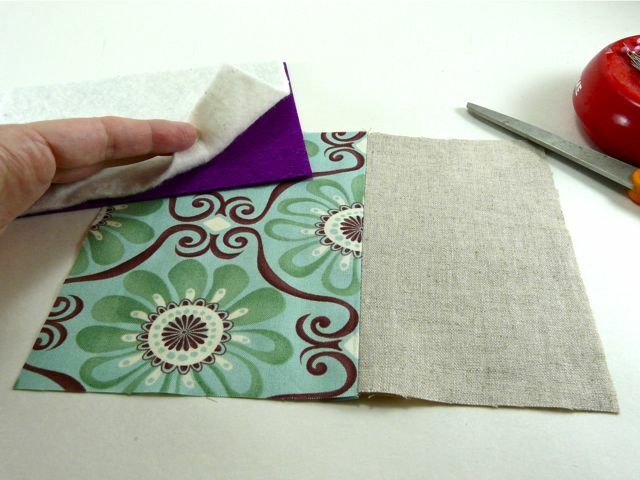 …your very own personalized quilted Thanksgiving cards!